Since he emigrated from Cuba in 1993, Omar Sosa has forged a distinctive musical path, fusing an array of jazz, world music, hip-hop, and electronic elements with his Afro-Cuban roots. 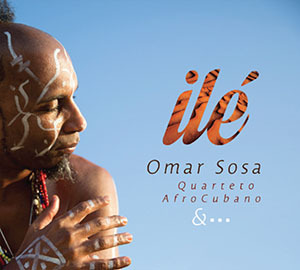 Omar’s newest recording, ilé, marks a homecoming for the 7-time GRAMMY-nominated pianist and composer to the Latin Jazz influences of his formative years in late ‘80s and early ‘90s Havana. 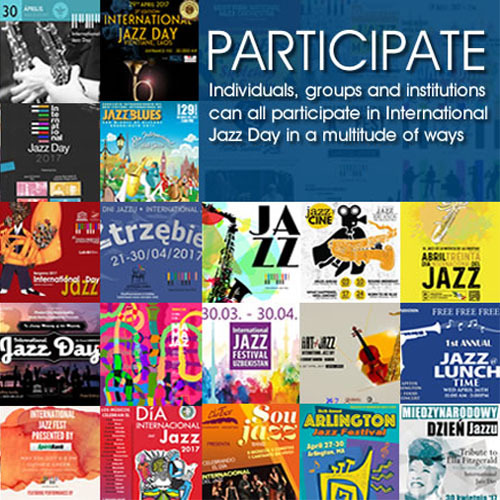 During this period, Omar savored the music of Pancho Quinto, Lázaro Ros, Rubén González, Machito, Benny Moré, Arsenio, Cachao, Lili Martinez, Peruchin, Chucho Valdés, and Irakere. Ilé means home, or earth, in the Lucumí tradition of Cuba, derived from the Yoruba language of West Africa, and it is to the Latin Jazz roots of his native Cuba that Omar returns for inspiration on this new studio recording. 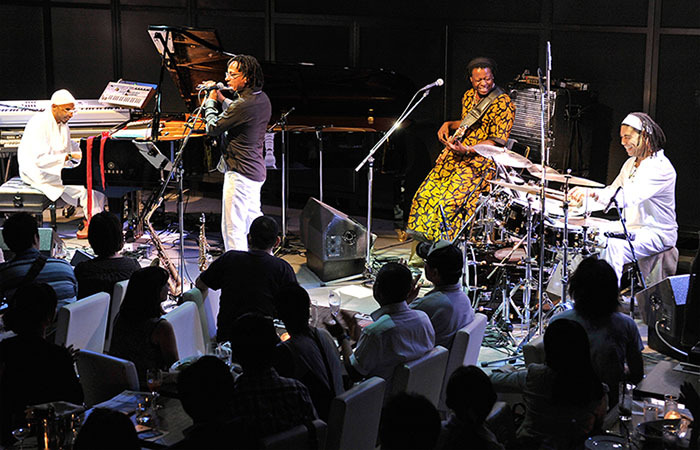 Joining him on the project are three seasoned musicians with whom Omar shares a close connection: fellow Camagüeyanos, Ernesto Simpson on drums, and Leandro Saint-Hill on alto saxophone, flute and clarinet, and Mozambican electric bassist Childo Tomas – collectively known as Quarteto AfroCubano. These musicians speak the same musical language, using their Cuban and African traditions as a springboard for creative freedom. Special guests on the recording include Cuban percussionist Pedro Martinez, American guitarist Marvin Sewell, Cuban saxophonist Yosvany Terry, and maestro Eladio “Don Pancho” Terry, patriarch of the Terry family, on chekere. Featured on vocals is spoken word artist Kokayi. And, reflecting the influence of his extended residency in Barcelona, Omar showcases flamenco vocalist José “El Salao” Martín on several tracks, including a version of renowned Cuban trova composer Sindo Garay’s La Tarde.